Where Can I Go to Look for an Apartment? What Are My Options for the Chaggim (holidays)? Have the right mindset. Be a good friend. Be a leader. When Can I Visit My Family Once I Draft? I Keep Hearing About Nefesh B’Nefesh.  What do they have to do with joining the IDF? What are my rights as a lone solider? What do I need to bring with me to the army? You will find different packing lists on many sites, though we have compiled some of the basic neccesities here.